Derek Noakes is a simple British nursing home attendant with a kind heart and a willingness to step outside of comfort and protocol to ensure that his elderly patients are treated with the best possible care. His naivety and his homely looks are unfortunately poorly received by his peers and he isn't equipped with the social or academic intelligence to affect that much. He'd much rather spend his time digging through fluffy reality shows, YouTube, and cute animal compilations, anyway. 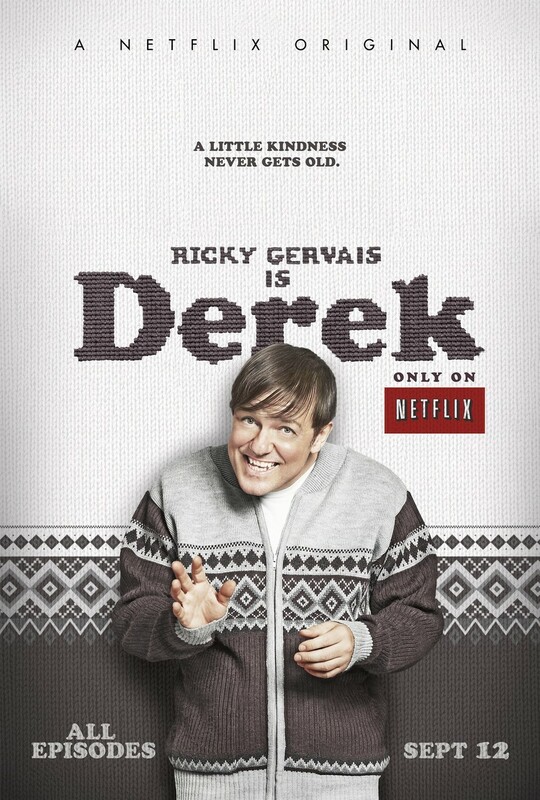 DVDs Release Dates is the best source to find out when does Derek come out on DVD and Blu-ray. Dates do change so check back often as the release approaches.